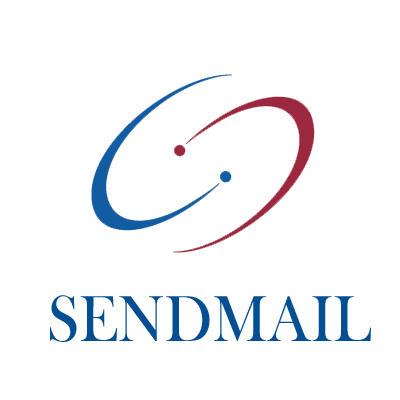 Sendmail is a well-known project of the free and open source software and Unix communities. 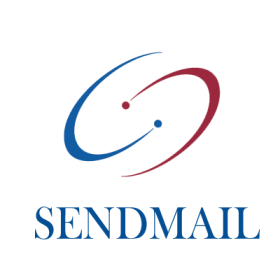 Sendmail is the classical SMTP server from the unix world. It was originally coded long time ago, when the internet was a safer place, and back then, security didn't matter as much as does today. Therefore it used to have several security bugs and it got some bad reputation for that. But those bugs are long fixed and a recent sendmail version is as safe as any other SMTP server.